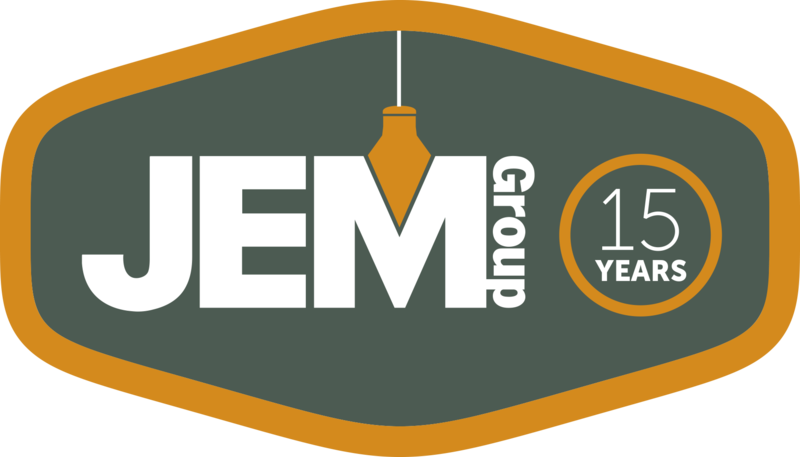 JEM Group recently completed the renovations of a 10,000 sq. ft. previously-vacant space on 7th Street in Harrisburg into the new offices and labs for Chemical Solutions, Ltd who provide Inductively Coupled Plasma-Mass Spectrometry (ICP-MS) and other trace elemental analysis. The project included the construction of a completely new state-of-the-art laboratory and new offices for the staff. By Design of Camp Hill, PA served as architect for the project.